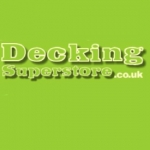 Welcome to the Decking Superstore your online shop for all your decking needs including WPC Composite decking , Composite cladding ,Heavy Duty Composite Decking , PVC Decking, Composite Fence Panels and artificial grass and all associated accessories for your decking assembly. 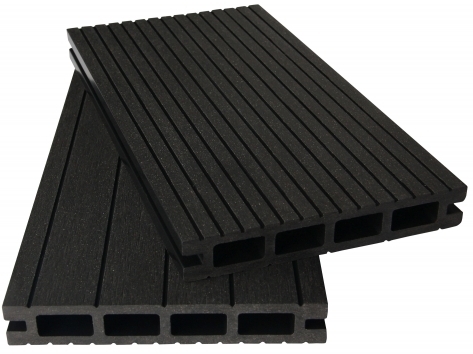 Our composite decking and artificial grass are easy to install using our helpful guidelines. 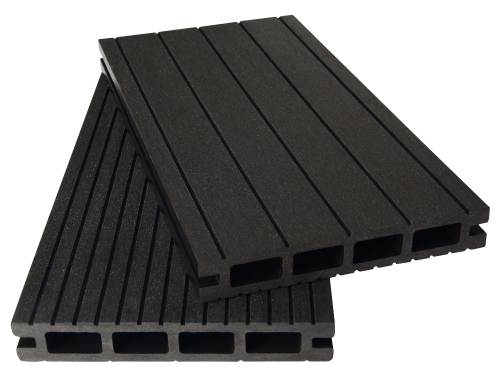 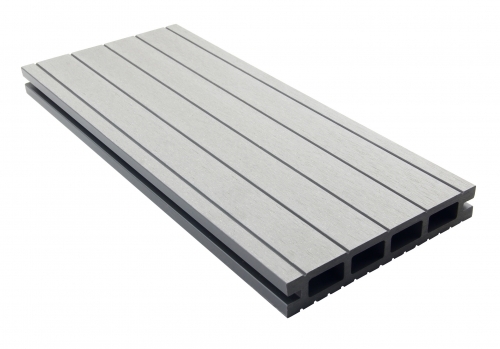 Our Range includes Mono WPC decking boards and Capped WPC decking Boards , Solid Composite Boards, Composite Fencing and various premium artificial grass profiles , all are made from recycled materials and are from ethical environmental sources .